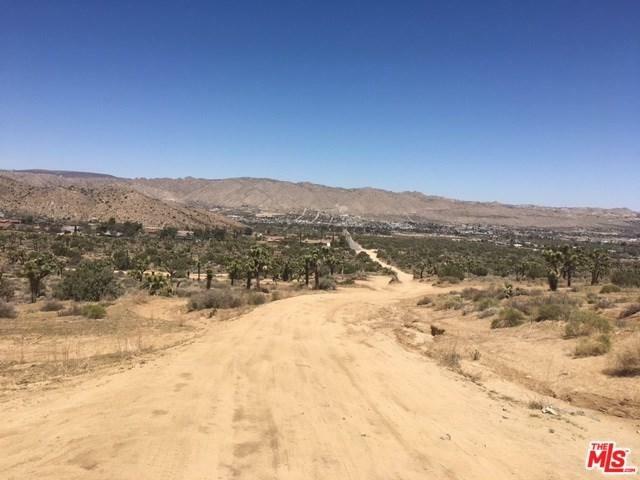 This is a lovely parcel of 5 acres just up the street from a nice new residential development that is growing fast! 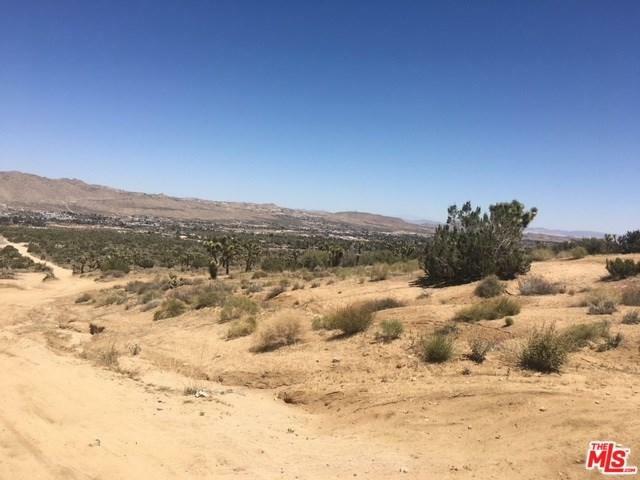 It is located at the top of the hill so you won't need to worry about flooding and have a magnificent view of the mountains and Yucca Valley. About one mile off the paved road to the top of the hill. 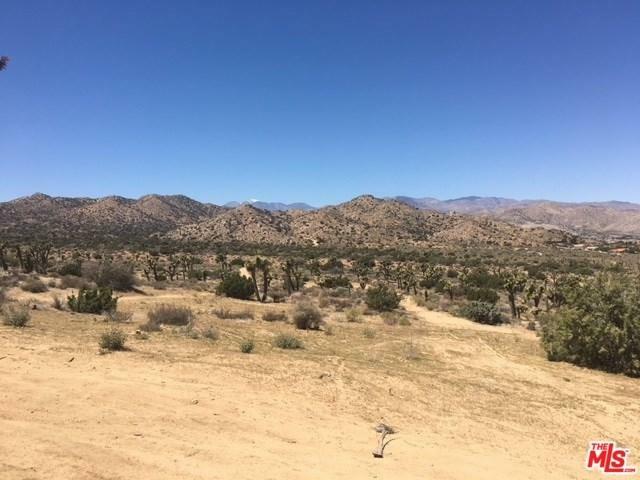 GPS coordinates are: 34.0859309,-116.439763Listing agent unable to determine exact boundary lines and recommends that the buyer does due diligence and works with a property surveyor and investigate water, electric, zoning and building requirements.